What kind of teas are available in CiTea’s collection? A whole lot of teas from different countries of origin; Japan, China, India, Kenya etc. and of all types; white tea, green tea, black tea, rooibos and herbal blends. Each tea's individual web page covers the various types of packaging available. Stay-fresh Pouches, Traveler Caddies, Gift boxes, and Collection Boxes are available, but not all teas are available in all packages. 3. Indicate the quantity required. 4. Click the MY CART button, now you’ll see an overview of your shopping so far. 5. To add more teas click on one of the tea variants in the grey bar or use the SEARCH BUTTON on the right and start at 1. again. 6. After you found the teas you like please click the ‘PROCEED TO CHECKOUT’ button and follow the steps. To complete your order please register, or check out as a guest. You will also be able to enter a special address for delivery. The purchase order outlines the details of your purchases, indicates the shipping costs and the total amount due. By selecting a payment card you will be given access to the secure mode where you can enter your card details in total security. To ensure secured online transactions, payments made by bank cards on the CiTea Amsterdam site are processed using the SSL protocol. It automatically checks the validity of user-rights for payment and encrypts all data exchanged to ensure maximum confidentiality. Accepted cards for the online secured payment: MAESTRO, AMERICAN EXPRESS, VISA, EUROCARD, MASTERCARD. Also the following systems are accepted: iDeal, PAYPAL, bank transfer, MULTISAFEPAY. We prefer to receive your order via our webshop, for any questions or help please send us an email or call us. Our customer service will be pleased to answer your questions help you out with your order. 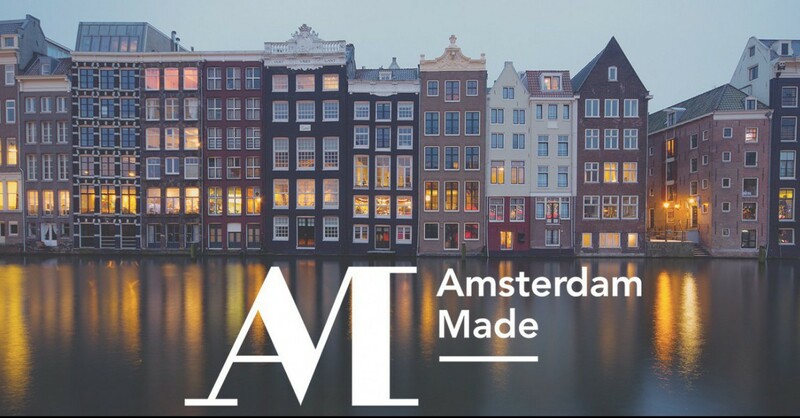 +31(0)611888998 (Monday to Sunday, from 9:00 to 21:00, Amsterdam local time). We ship retail orders within 24hours of receiving them. If an item is out of stock, we will contact you immediately. National holidays will delay shipments 1-2 days. Yes we do! To almost every country. Shipping is free anywhere in Holland. For other orders, we offer a shipping rate that depends on your location and order, this will be showed during your checkout and before your payment. All our packages are shipped through Post NL. We do! We are very pleased to be sharing online gift cards, choose your gift card today. I’m buying this tea as a gift. Can you include a note with my gift? Thank you for sharing tea with a friend! We’d love to do this for you, just put your text in the REMARK section during your checkout. Does the shipment show the price of the items in the gift? I can't log in to my citea.nl account! What do I do? This is definitely frustrating – we understand. 1. Make sure you’re typing in the right email address and password. You might not have registered with your primary address. 2. Try not to copy and paste the email and password, this sometimes adds an extra “space” into the password that you aren’t able to see. 3. If you can’t remember your password or it’s just not working, use the FORGOT YOUR PASSWORD link on the login page to have it reset and sent to you. 4. If you still can't log in, please contact us at info[at]citea.nl and we'll take a look!